U.S. and Canadian officials are seeking public feedback on a draft plan for improving Lake Huron water quality. 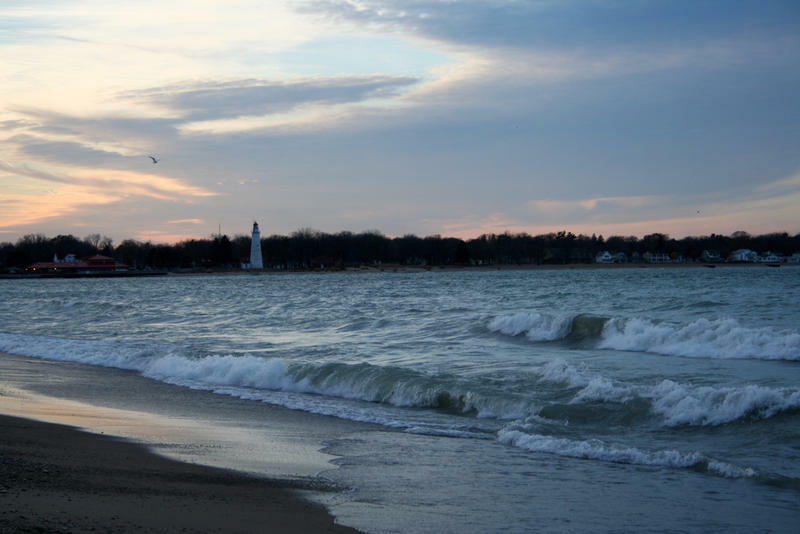 The Lake Huron Lakewide Action and Management Plan is a five-year strategy developed by scientists and officials with the U.S. Environmental Protection Agency and with Environment and Climate Change Canada. It identifies priorities and guides coordination of the two nations' environmental protection and restoration activities intended to preserve and protect Lake Huron's waters. The plan deals with topics such as drinking water quality, beach health, fish and wildlife consumption, chemical contamination, invasive species and nutrient pollution that contributes to harmful algae outbreaks. Comments are being accepted until Sept. 5. 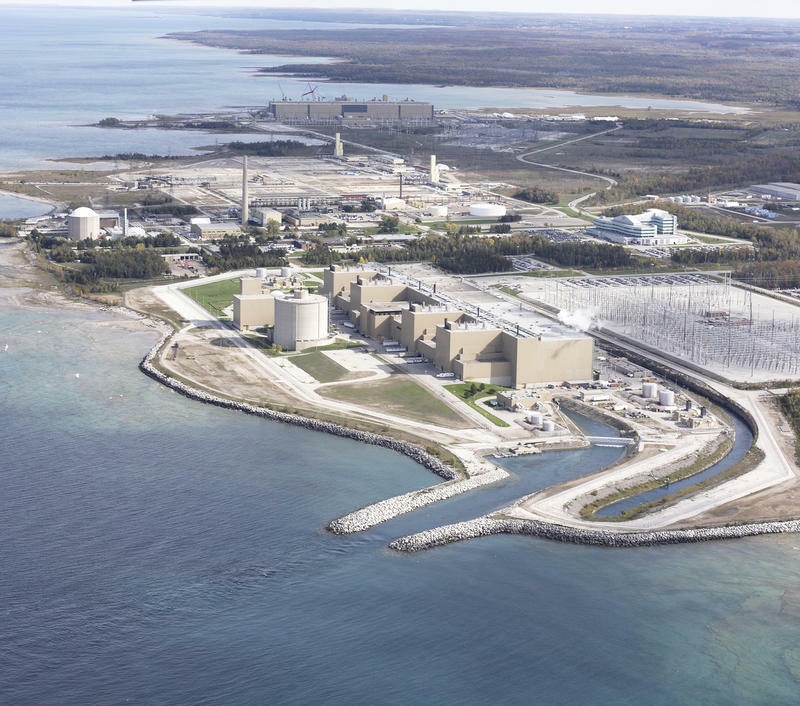 The Canadian energy company Ontario Power Generation is standing by its proposal to store waste from nuclear power plants underground less than a mile from Lake Huron, despite continued opposition by many in the U.S. and Canada. 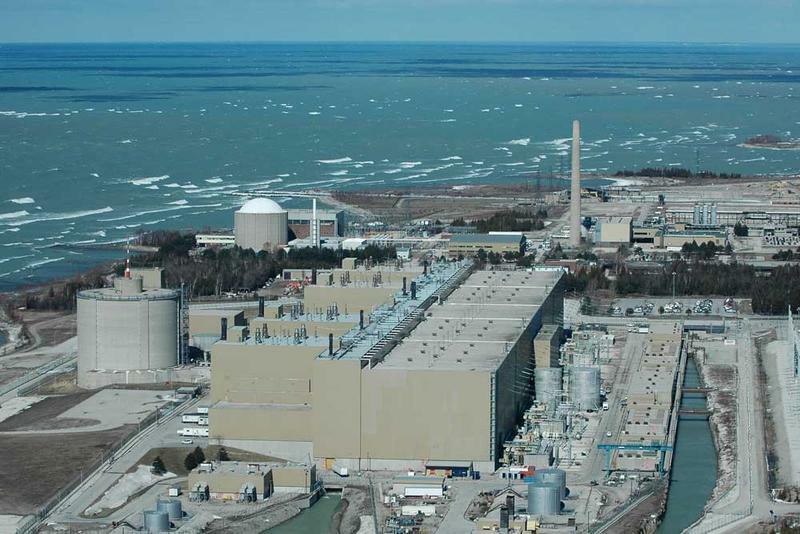 Members of Michigan's congressional delegation have introduced resolutions in the U.S. House and Senate opposing Ontario Power Generation's proposal to bury low and medium-level nuclear waste in Ontario less than a mile from Lake Huron. The controversial proposal is currently under consideration by the Canadian government. U.S. Senators Debbie Stabenow (D-MI) and Gary Peters (D-MI), along with Congressman Dan Kildee (D-Flint), introduced the resolutions today. They have a bipartisan group of co-sponsors from the Great Lakes states.